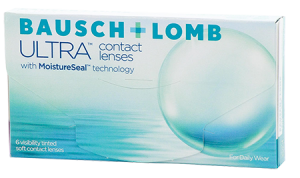 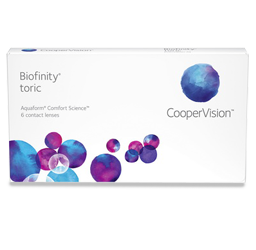 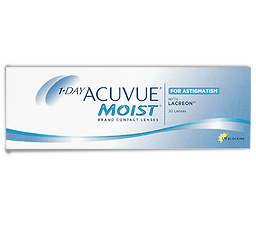 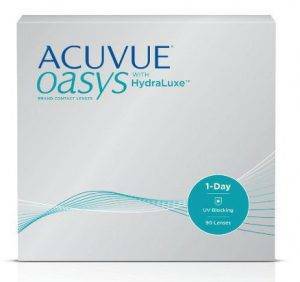 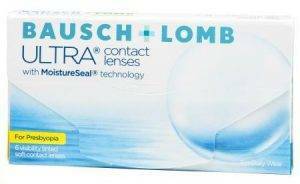 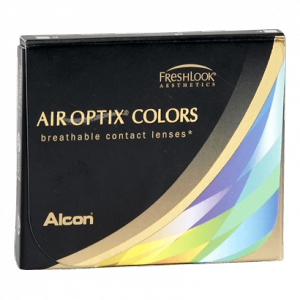 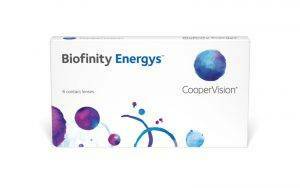 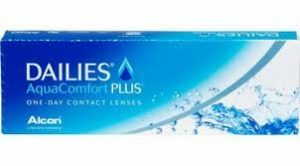 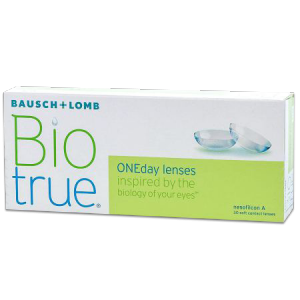 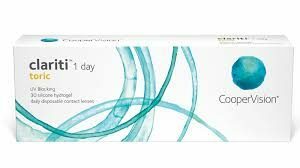 See our best selling contacts. 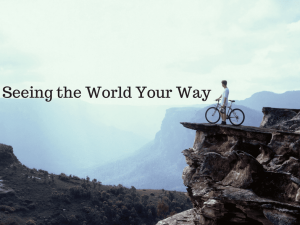 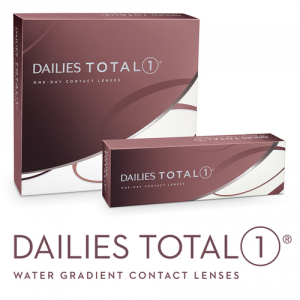 You can continue wearing contact lenses to do the things you love, while getting the same comfort and convenience you expect! 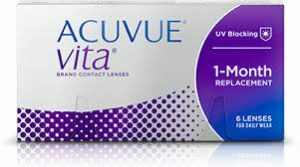 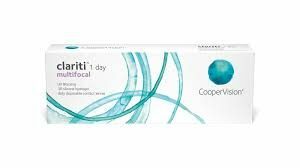 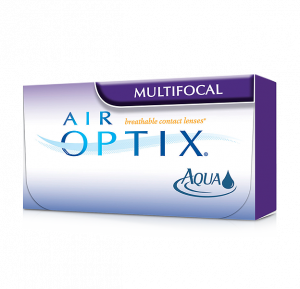 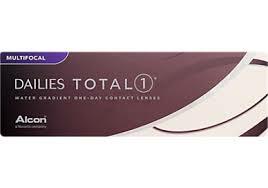 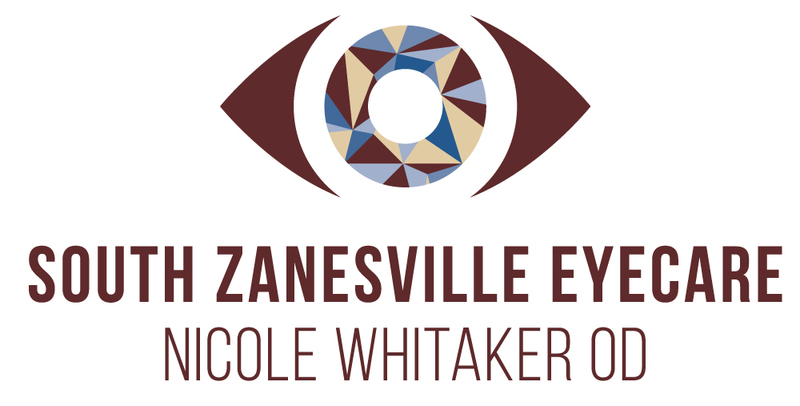 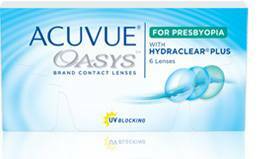 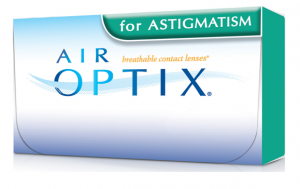 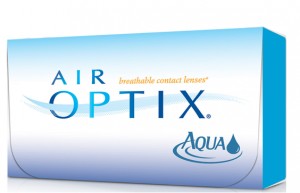 Multifocal Contact Lenses - See Clearly Again!